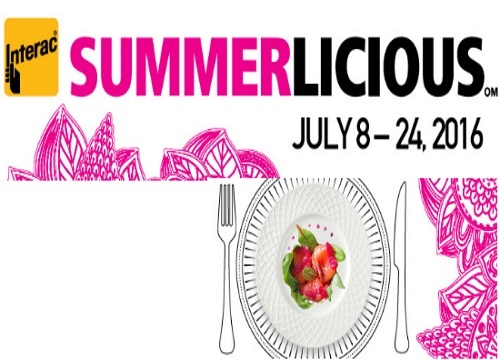 Summerlicious is back in Toronto! This is a premier prix fixe food event where you can try out restaurants across the city! This is a great time to try out a new restaurant at a great price! Restaurants offer three-course prix fixe lunch and dinner menus. There are more than 220 of Toronto's top restaurants including 24 new participants this year! Lunch menus prices are $18, $23 and $28. Dinner menu prices are $28, $38 and $48. This event is valid July 8-24, 2016. You can browse menus and make reservations at the link below.